Unusual noises from your AC may be worrisome, especially if you aren’t prepared for the cost of an air conditioner repair. Allowing an unusual sound to continue unchecked could result in damage to important components of your system, making it important to act quickly to have an issue corrected. 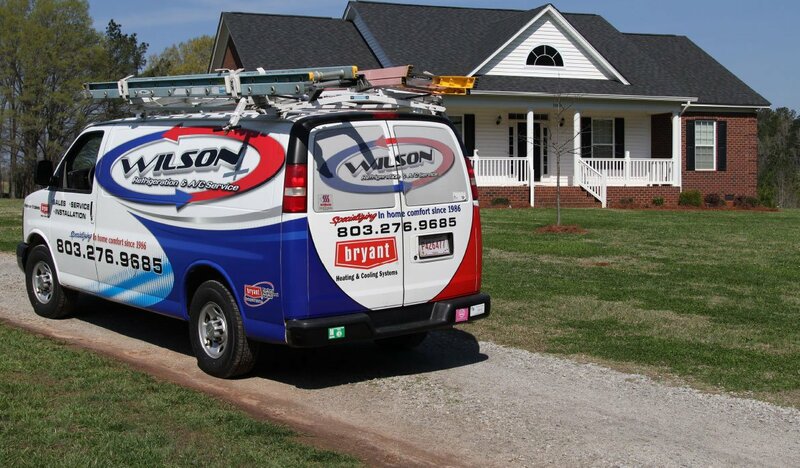 When you are in doubt, it is wise to call your HVAC contractor for assistance. However, you can begin with some independent troubleshooting before you make that call. Screeching – as belts wear or dry out, they may cause a screeching noise. A replacement should be made by an HVAC technician. Squeaking – this may indicate an issue with dry bearings. Lubrication is normally performed during annual maintenance of your system, and a tune-up may resolve the issue. Rattling – loose hardware such as pulleys could lead to a rattling or vibrating noise. This could also indicate loose or deteriorating mounts. Clicking – an obstruction may be interfering with fan blades. If this is occurring at your condenser, check for debris. If debris removal doesn’t resolve the issue, you may have a loose wire or component that needs to be adjusted. Persistent on and off clicking at a relay may indicate a faulty electronic component. Thudding or clanking – a loose part such as a fan blade may create louder sounds, requiring repair to protect other internal components. Whistling – deteriorating seals may result in this sound effect. At a register, the issue may not be serious. However, an HVAC expert should address this concern if the sound is located within a major system component. 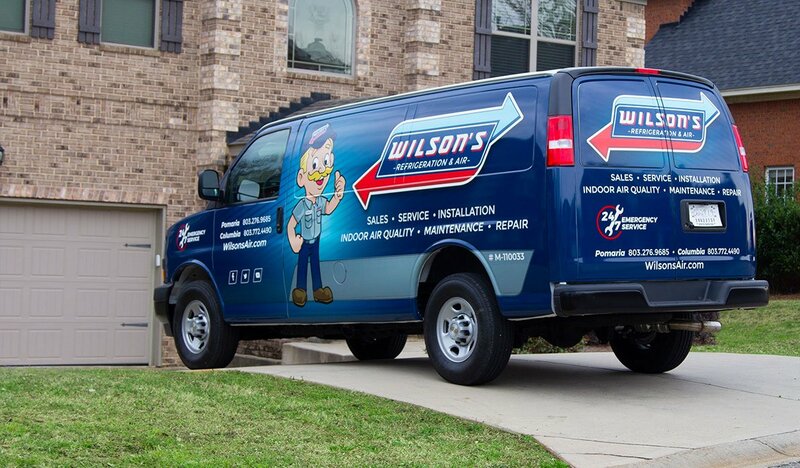 The professionals at Wilson Refrigeration & A/C Service are available for diagnostic services if you are experiencing any of these noises. Sounds alone don’t indicate the need for AC replacement, and our team will work quickly and efficiently to pinpoint and resolve the issue. We recommend annual AC maintenance for your home in Chapin, SC, as this service addresses many of the system components that can be responsible for unusual noises. Contact us today to discuss your concerns.